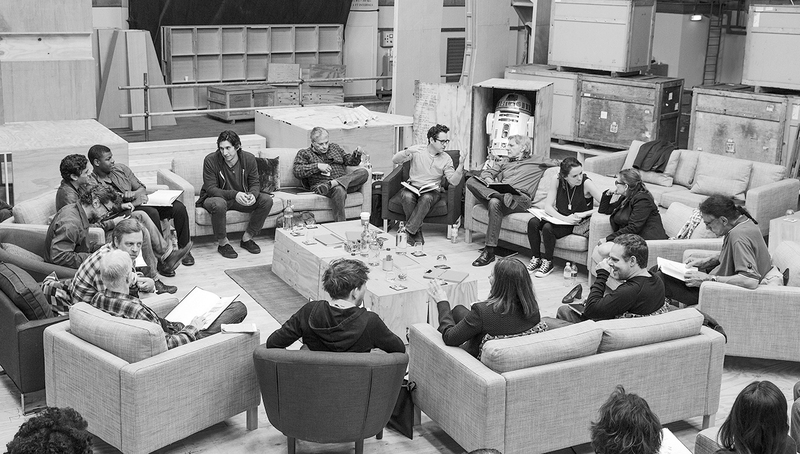 Love the cast, particularly Adam Driver and Oscar Isaac. I’m really excited about this. This entry was posted in Movies on April 29, 2014 by Rich.